Obviously, this is no wild animal in the normal sense of the description. 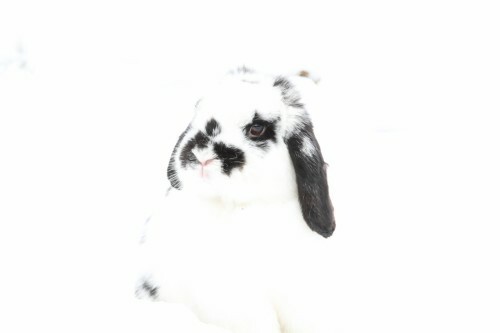 It is, in fact, the Duchess, our rabbit, photographed here, playing in the snow. There is more to the Duchess than meets the eye, in more ways than one. Here, you can’t tell where the Duchess ends and the snow starts…………..